Lars has operationalised and implemented business strategies for more than ten years – especially in relation to introducing new technology and IT systems. 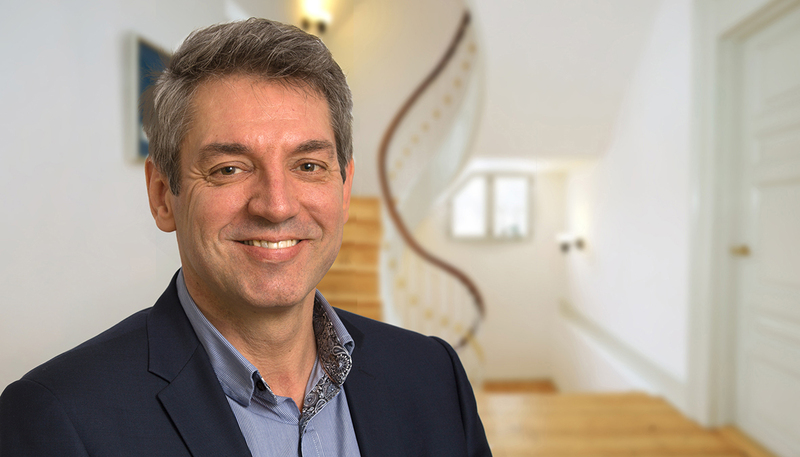 With a pragmatic and holistic approach, Lars has played a key role in planning projects and implementing value added solutions within product development, production and Project- and Portfolio Management. Lars’ competences cover business transformation, product development, Supply Change Management and production, focusing on process optimisation and supportive IT- systems. Lars has solid experience in selecting and implementing ERP systems including establishment of ERP strategies, requirement specification, Blue printing, vendor selection, design of business implementation project and execution of roll-out plans. Louise has more than 10+ years of experience as both external consultant, leader of and internal specialist within strategy execution, leading transformations, organizational- and leadership development and change management and business implementation up to 2.500 business users. Louise has solid international experience from managing change projects across Europe, and as expat living and working in UK, with experience from pharma, the financial sector and public organisations. Louise is an experienced speaker, educator and facilitator in workshops and meetings up to 250 participants and a professional mentor. 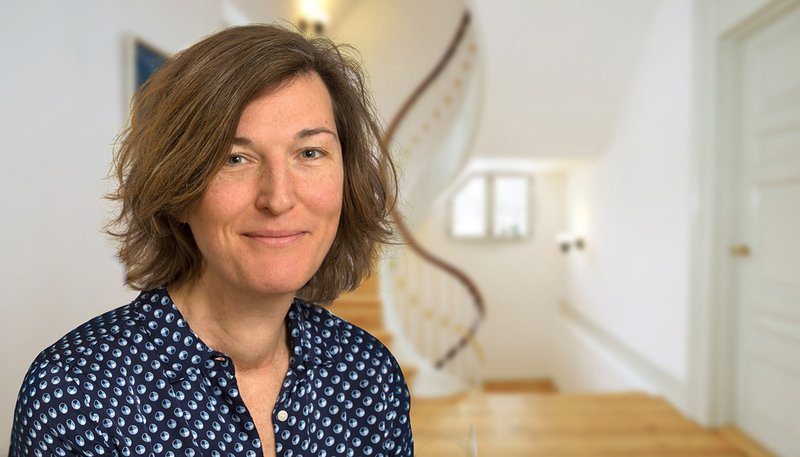 Clients value Louise’s ability to create ownership and overview, to analyse issues from various perspectives and to identify possible ways forward, and for her ability to navigate in changing and political environments. Ulrik is an experienced management consultant with in-depth knowledge of large scale business change focusing on strategy implementation, digital transformation, ERP implementations, vendor selection/evaluation and turning business strategy into actionable execution plans. 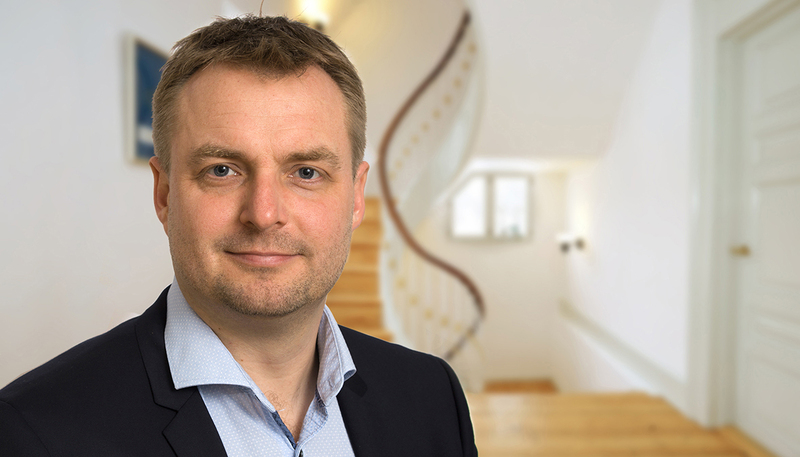 With a goal oriented approach and multicultural understanding, Ulrik has set his professional foot print on a various of national as well as international projects and worked with project- and program management within many different sectors, including pharma, finance, government, manufacturing and service companies. 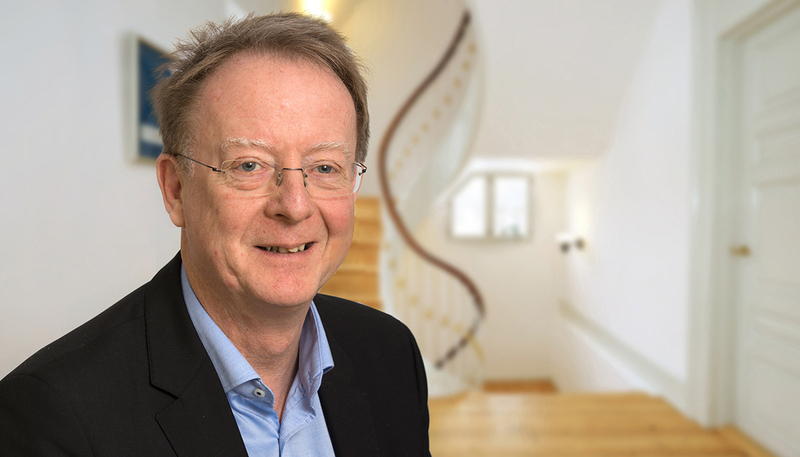 Claus Møldrup is an executive advisor and senior project manager within business transformation. His broad knowledge across business processes and knowledge of business information technology (ERP, CRM, PIM, CMS etc.) is very much appreciated by our clients, often in the role as trusted advisor and sparring partner in relation to selection and implementation of business solutions. Claus'utilises his experience from many different industries, to suggest new ideas and solution options to his clients. He has mainly worked within private companies, such as retail/wholesale, pharmaceutical/production and service/media industries, but also for public sector organisations. Claus' personal skills and style contribute to providing overview and ideas for improvement in the projects he leads or participates in. Henrik has during the past 15 years worked as trusted advisor for large clients in Denmark and Scandinavia. 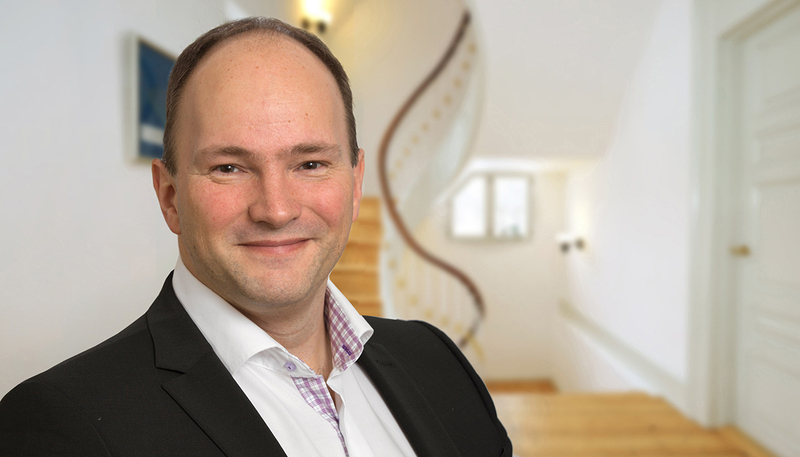 With a strong background as Vice President in several large production and retail companies and as senior partner within management consulting, Henrik has obtained deep knowledge of how to transform and execute business driven IT strategies and transformation programs. He is an expert in sourcing and sourcing strategies and has for several years been responsible for complex sourcing projects with public and private companies. Henrik is a skilled analyst with a holistic mindset and strong strategically thinking. Typical engagements are analysis and design of organisation structures and governance models, cost analysis, Business Case formulation, process analysis- and optimisation and program management of complex implementations and transformations. Høgni has over 13 years of experience as IT Management Consultant, following 6 years of previous employment as IT Consultant. Høgni has a broad professional profile and is able to master challenges and opportunities gapping business, organisation as well as IT. 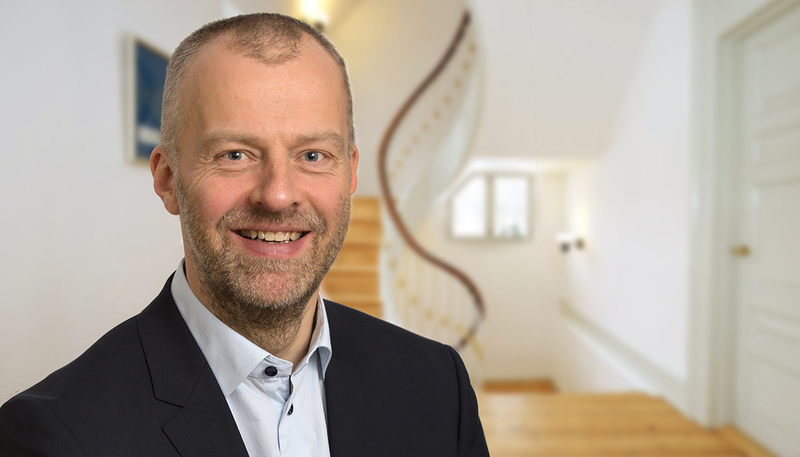 During his career Høgni has worked extensively with implementation of very large and complex IT Solutions and how to prepare organisations for the impact and necessary change. Høgni has also vast experience with programme and project management, requirements specification, public tender processes, vendor selection/evaluation, quality assurance and test in projects in a range of sectors, including the transportation, healthcare and public sectors. As a person, Høgni has a holistic view and pragmatic and calm approach. He thinks business and has deep insight in technology. Høgni holds a Master of Business Administration and Computer Sciences from Copenhagen Business School and has recently studied Business Design at Henley Business School. 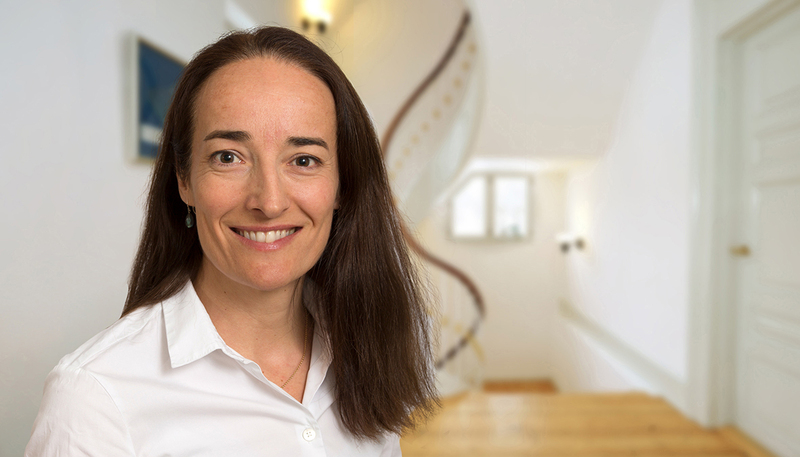 Lisbeth has more than 10 years experience in developing and implementing strategies across industries, and more than 7years as SVP / Head of organisational development, transformation and business strategy. Her main focus is on transforming people and organisations as well as organisational design and growth scenarios. Her expertise is in the creative, financial and construction industry. Lisbeth has a background as Head of HR and Organisational Development and worked with all aspects within the internal communication strategy, storytelling, leadership, coaching and sparring of CEO, CFO and COO. Her ability to rethink and rebuild through transition and change management is some of the things that makes her an expert in following a organisation from idea to execution. Sune has worked with a broad spectrum of product, service and market development projects within various sectors including logistics, public and healthcare. He is experienced in the entire process from the initial idea and innovation management through development, implementation, change management and benefit realisation, where overview and clear objectives are key. Focus is on digitalisation and customer experience in order to create maximum value for target segments as well as to optimize the underlying value-delivering processes. Sune builds trust in stakeholder management through holistic inclusion, effective facilitation, and concise communication. Sune is a certified scrum master and EFQM Excellence assessor. 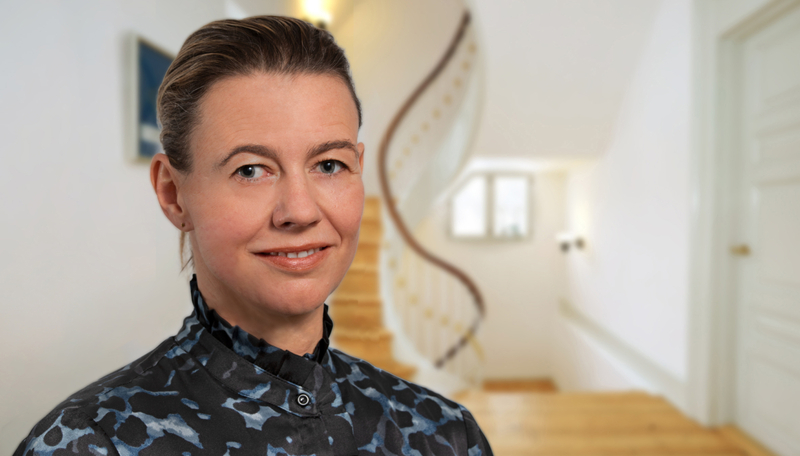 Katrine Gorrissen leads business transformation by digitalizing processes and optimising the usage of current systems. She has more than 14 years experience in helping customers improve their businesses by focusing on customers/user journeys and enhancing organizational processes. She works within the field of assessing business and organizational goals, and transforming them into system requirements. She has led several selection and implementation processes as project lead in changing core systems for clients, and she is experienced in leading the process of organizational adaption of new systems and processes. Katrine Gorrissen has a background in digital marketing and communication, and has a pragmatic and solution oriented approach to implementing solutions, focusing on user needs and capabilities when designing the solution and implementation process. She is certified PPA Practitioner; DISC Person Analysis. 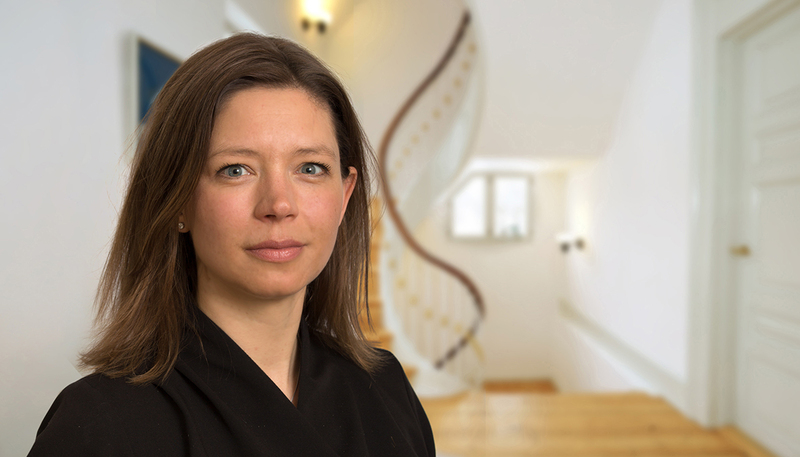 Ilona has 17 years of experience with improving project and portfolio performance in the public and private sector. I have professionalized project environments and portfolio management, managed large change projects and delivered transformation of organizations both in the role of manager, project manager and management consultant. Her insight from working across industries such as pharma, airline, construction and public sector, and her experience with handling the challenges of leadership role have made her a valued trusted advisor and mentor. Having used, lead as well as facilitated transformations she has obtained an ambitious yet pragmatic approach to transformation work. She is known to her clients and colleagues to be a strong leader with high integrity as well as a dedicated team player who always successfully engage both team members and stakeholders in the process. Ilonas background as on-site project manager of large scale turnkey construction projects has proved an asset to clients in the traditional production industries and in other cases where transformation projects have had impact on the production staff. Niels have worked with business–oriented IT for over 20 years. In recent years, the focus have been on agile methods and ways of working, successfully implementing Agile and SAFe across the Nordic countries. Niels is a Certified SAFe Program Consultant. 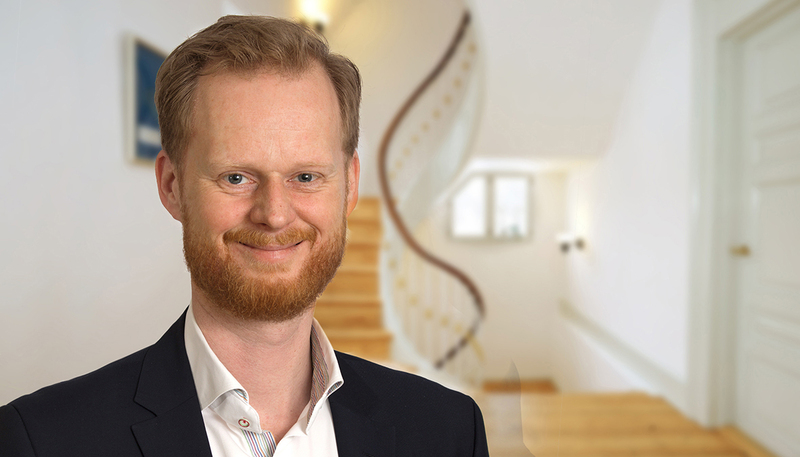 With his broad background and more than 10+ years as Senior Management Consultant Niels has proven the ability to quickly step into new contexts and to rectify or seize control of projects or specific areas that do not work optimally. Using a combination of technical insight with business understanding, he help bridging the gap between business and IT. His principles are clients interest first and objectives front and center at all times. Jesper has for more than 10 years delivered process design and process optimization and bridged customer value, company strategy and operational processes. The offset has been IT focused projects, solely business focused projects and combinations of both. Jesper manage with an analytical and pragmatic approach to identify the root causes of business challenges, resulting in scenarios for business improvements. He is impatient and driven by the challenging of status quo. He has experience from the shipping and production industry as well as the financial sector. His work is built on the theory for a procurement and logistical education and a Lean/six sigma Black Belt training. Verner is an experienced management consultant who over the last 20 years has helped organisations to execute complex initiatives covering both business and IT within government, transport, finance, IT and postal services. He has worked with all aspects of the change process from the development of feasibility studies, business cases, process analysis and business requirements, over portfolio and programme design and execution to the realisation of benefits. Verner has extensive experience with engaging stakeholders and shaping the change and communication processes to realise outcomes and is used to work in large, complex and international organisations and projects. Verner combines a focus on results with a structured and analytical approach to develop options for going forward and ensure that change initiatives a based on a sound and sustainable foundation. Hamad is an experienced strategic business developer and programme manager with 15 years+ experience in development and implementation of strategies in primarily R&D, SCM and IT. He has led large ERP transformation projects with implementation in more than 20 countries worldwide covering Production, Supply chain, Finance and Sales & distribution. This has given him a unique possibility to understand and develop coherence solutions across functions in a company. He has in-depth knowledge of core processes within ERP, based on his hands-on experience with Global Oracle rollout to more than 2000 users. Hamads competencies cover strategy formulation and execution and process optimization within sales processes, supply chain management, and production. 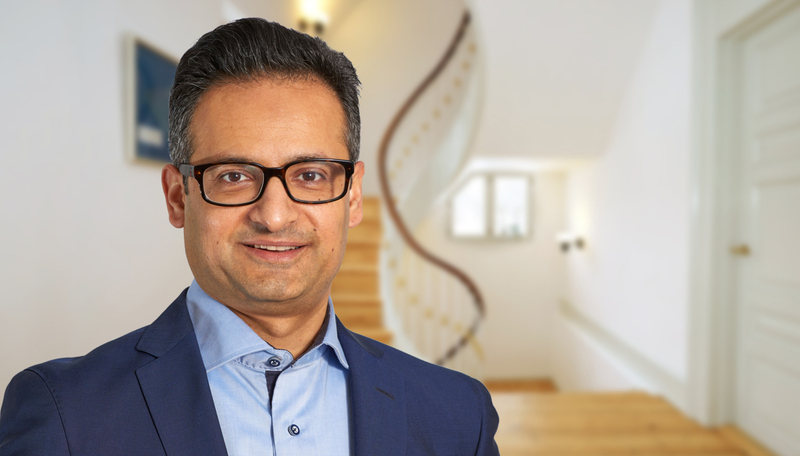 Through his leadership style he has created excellent results as programme manager leading large and complex projects within both business and IT in many sectors, covering FMCG, Medical device, Financial services and Telecom. Hamad is certified coach, and holds a degree within Industrial engineering with specialization in SCM, and an Executive MBA with specialization in Innovation and culture, from Henley University, UK.